Using our website, you accept the use of browser cookies. 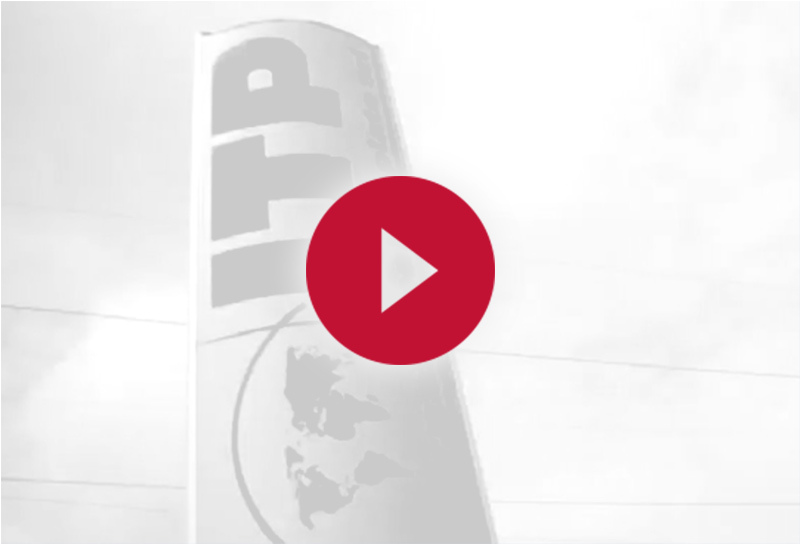 ITP was founded in 1980 as a simple sales office, by Bruno Pedemonte’s considerable experience in the steel industry. In just a few years thanks to his outstanding managerial skills, his company has been recognized by the international market, becoming a competitive and dynamic business. Today, under his direction, his daughters Barbara and Antonella are running the family business with passion, always aiming at business innovation, technology and ethical – environmental responsibility. RELIABILITY, PASSION AND COMMITMENT are our values and the keys for our future. Our aim is to supply a reliable service thanks to a careful planning, constant collaboration and thanks to an expert and trained staff. Our service is very flexible and meets the Customer’s needs with expertise. Tinplate is produced through a process of electrolysis which deposits a uniform layer of tin on a steel sheet. This combination leads to a robust and resistant lamina to oxidation, which makes it suitable for the production of different types of boxes and pails (for chemicals and food), crown caps, bottles and aerosol containers. Tinplate is 100% recyclable over and over. The chrome strip is a good alternative to tinplate, it has the same technical features and a darker appearance. The chrome cover (instead of tin) makes it cheaper and more suitable for some processes such as bases of pans, food lids and crown caps. Not being suitable for welding, chrome cannot be used for the production of welded boxes.